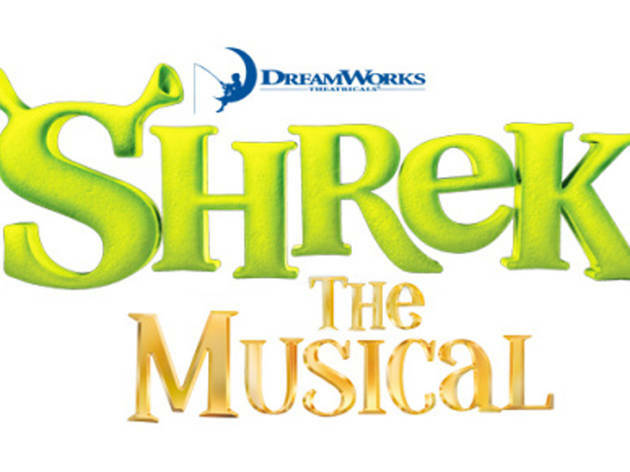 Kids will get a laugh out of this production of Shrek the Musical, put on by In the Wings Productions. 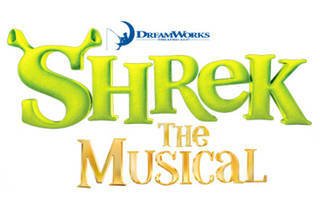 The show will feature a rendition of the popular soundtrack song "I'm a Believer." Kids will be entertained by Shrek's exciting adventures as he and his friend Donkey go on a quest to rescue Princess Fiona. All ages.